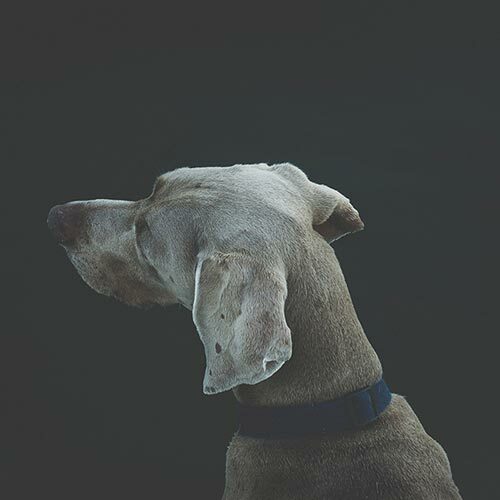 Up To 20% of our sales are donated back to animal shelters and rescue organizations. 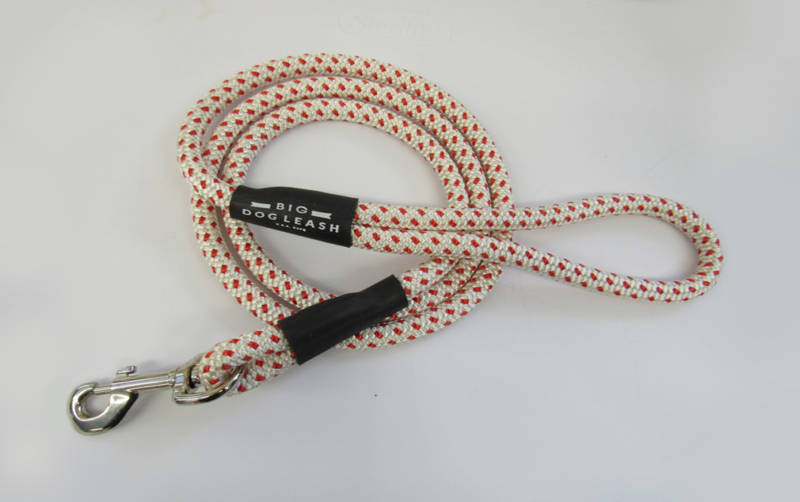 BigDogLeash offers rope leashes in standard 6ft, 10ft, or feel free to customize the length to fit your preference. 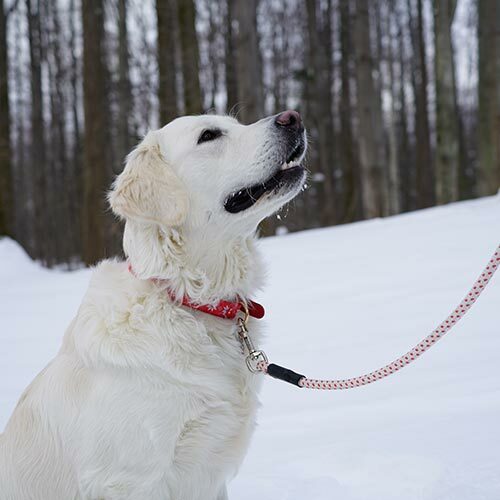 Our durable rope leashes are multi-purpose and come in various colors, lengths, and diameters to accommodate all larger dog breeds, making our leashes perfect for your husky, labrador, or pitbull. Our hardworking employees inspect every big dog leash for quality before they leave our facility, ensuring strength and durability. Place an online order today and receive one day turnaround time. 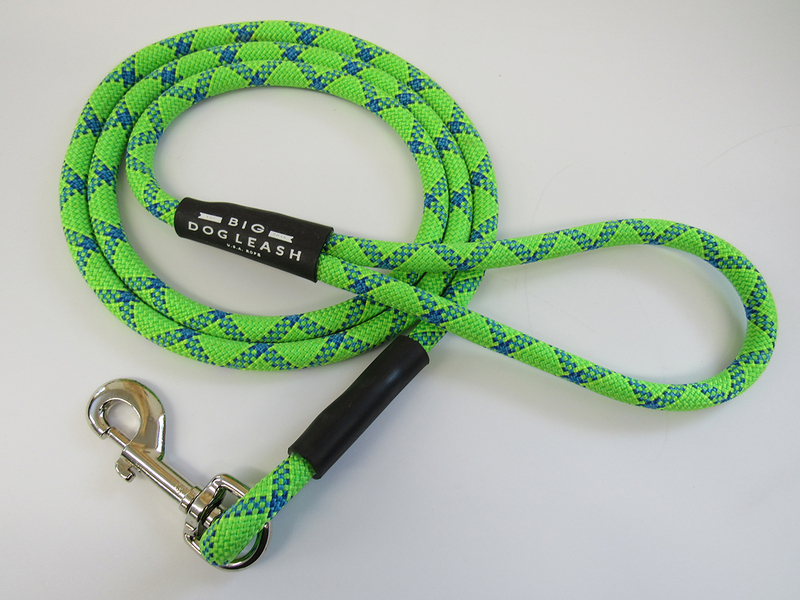 BigDogLeash offers durable rope dog leashes are crafted and produced in the USA, using only the finest of materials. 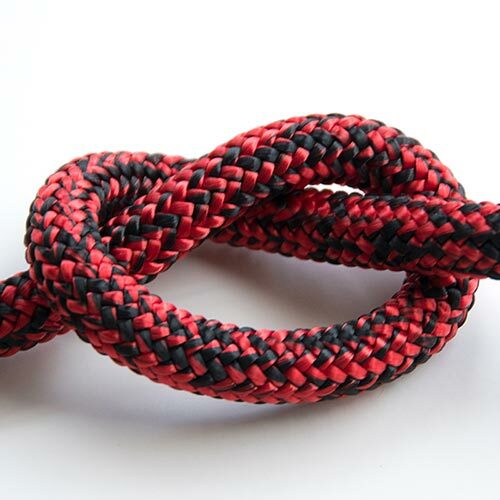 They are constructed with 100% Polyester braided rope to ensure an extended life against wear-and-tear. 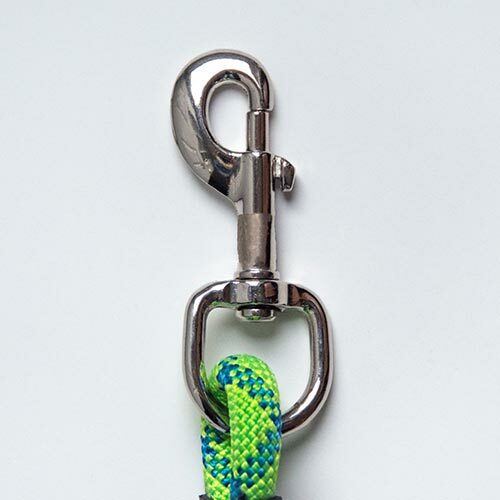 Each rope leash features a nickel-plated side clasp with easy release hook and a looped handle for better grip. 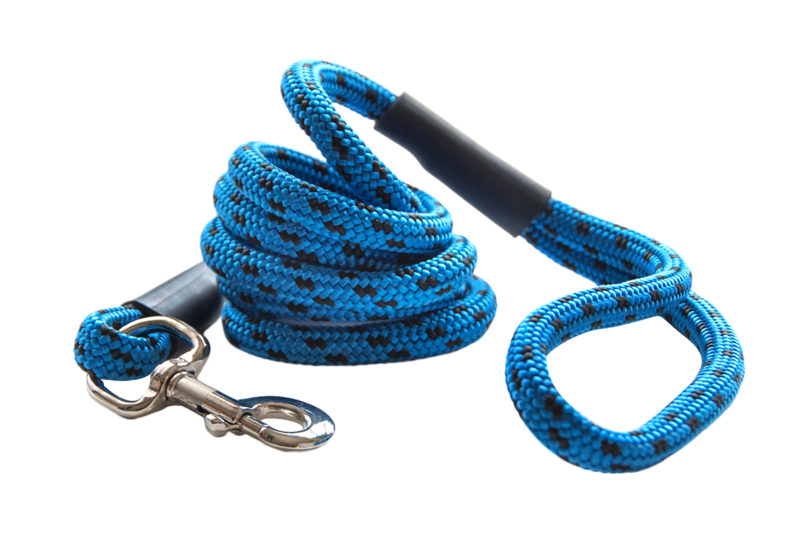 At BigDogLeash, we put our time, thought, and best materials toward making an above and beyond product to bring you and your canine companion closer together. We offer free shipping for United States residents & a one day turn around time for orders placed online. Our employees inspect all products with care before they leave the facility, ensuring a top quality product. 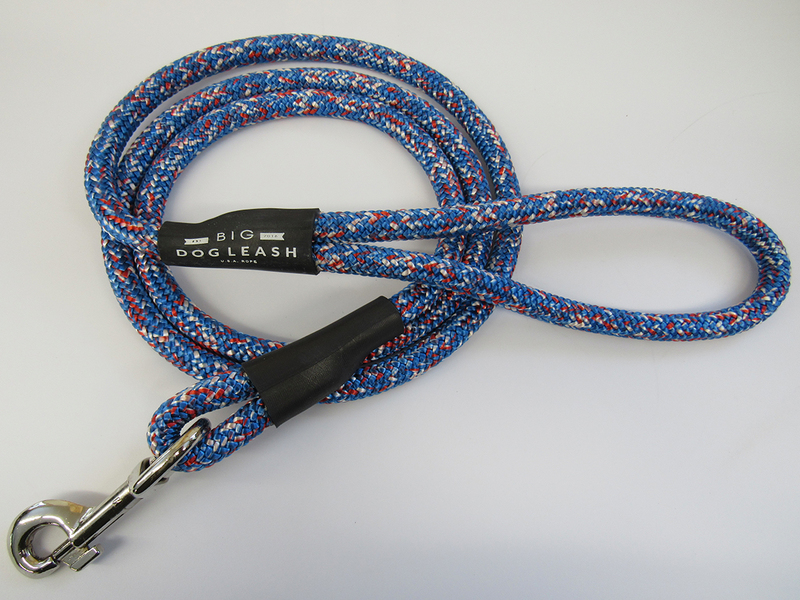 All of our big dog leashes are hand made in the USA and come from 100% Polyester, non-toxic braided rope. 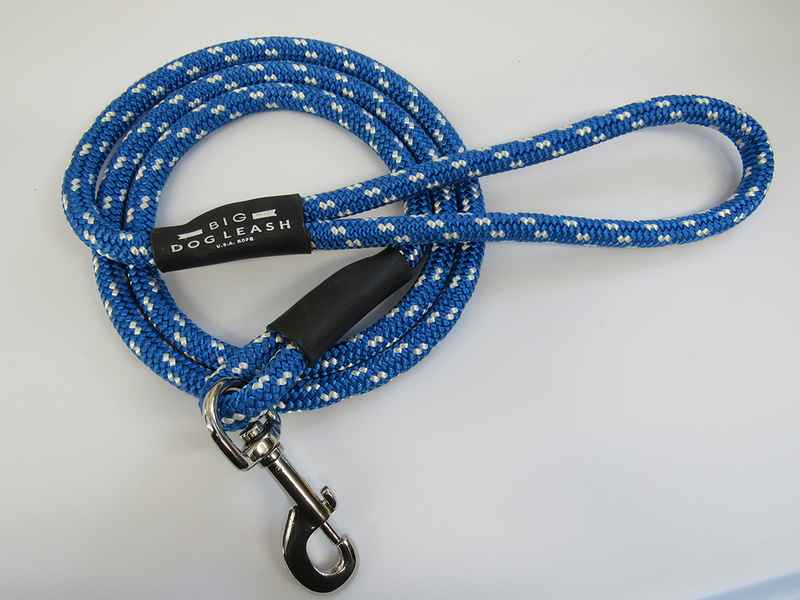 At BigDogLeash we put our time, thought and best materials toward making a top quality product. We donate up to 20% of our sales back to the good rescue shelters to ensure that we are supporting the community that supports us.